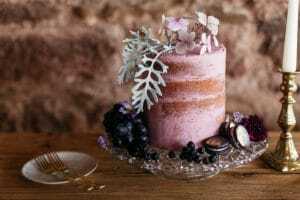 In a world where everything from booking your holiday to buying furniture is becoming more instantaneous and commoditised, we’ve taken a step back and developed an artisan approach to elopement wedding days and intimate wedding gatherings. We believe some things in life deserve thought, care and time to ensure they are perfect, individual and creative. Read on to find out why all small wedding venues were not created equal! Think artisan and it’s likely that phrases like: small batch production; care and skill applied by master craftsmen; quality product and individually made come to mind. You might also consider artisan experiences you’ve had: high levels of authentic personal service; individual attention to detail and that special feeling of knowing that your product was not made on a factory production line. Now imagine if you could apply this approach to your elopement wedding just for 2 or intimate wedding for up to 50. We believe that wherever you choose to elope or hold your intimate wedding day the approach your venue takes to your wedding should be in line with the personal experience the two of your are seeking. And that starts from your initial enquiry. 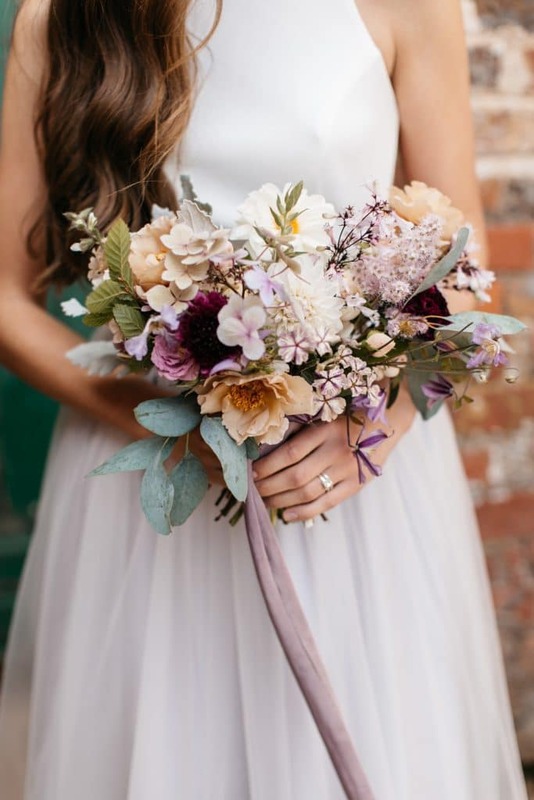 There are a number beautiful small wedding venues to choose from, and of course looking beautiful is important! But don’t forget it’s what’s inside and less visible that can mean the difference between a wedding day to remember for all the right reasons or for the wrong reasons entirely. Don’t assume every venue that offers intimate weddings is aligned with your thinking. Do ask questions about things that are important to you. For example: how many weddings the venue hosts each week; who else you can expect to be on site on your wedding day e.g. 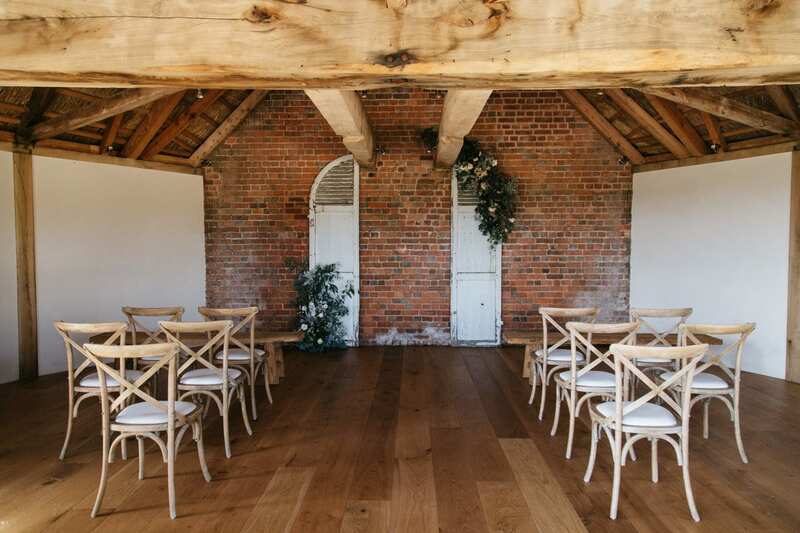 other wedding parties or guests; what help and advice the venue will be able to offer to help you plan your wedding and whether you have to use wedding day service dictated by the venue. 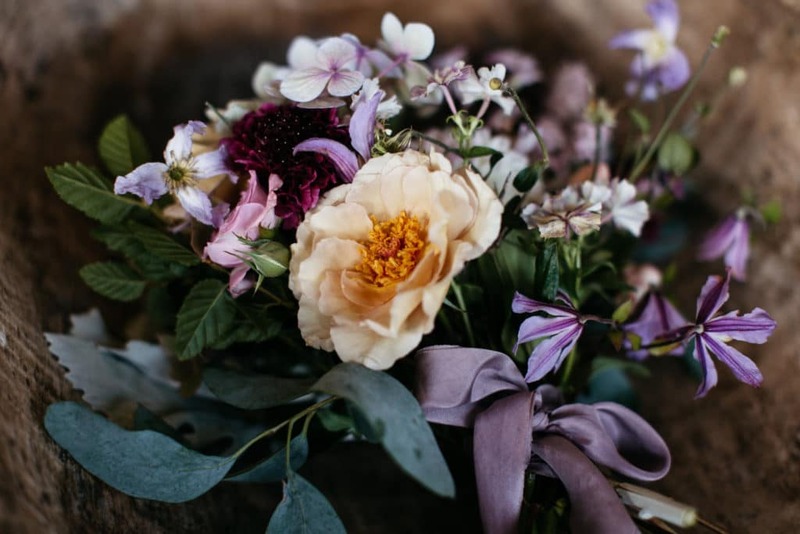 Of course, there can be quality in quantity, but for us the hallmarks of artisan weddings are simple: limited numbers, our personal involvement in each wedding, and working with the best support services needed to create the wedding day experience that each of our couples want. 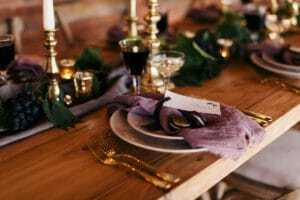 What is an artisan wedding? 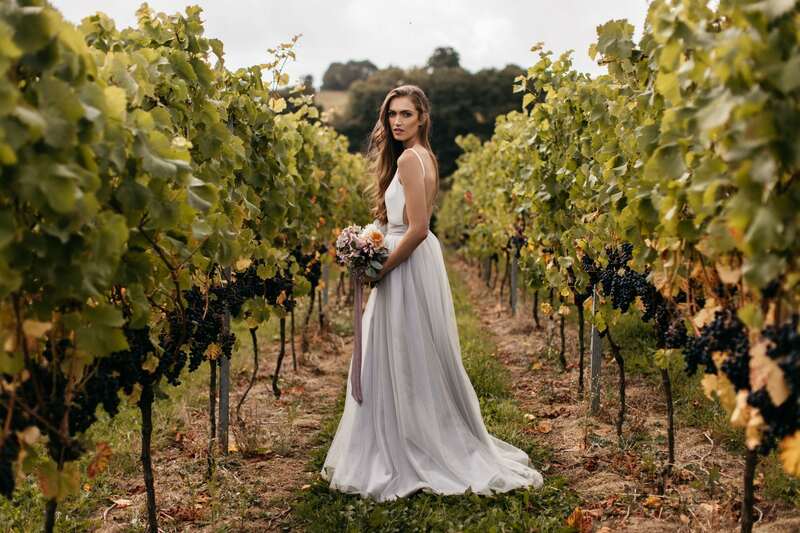 At the Brickhouse Vineyard we apply these artisan principles to all we do – from the care we take to grow the vines in our vineyard, to the renovation of the unique 18th Century Round House to the intimate weddings that we host. It’s who we are. 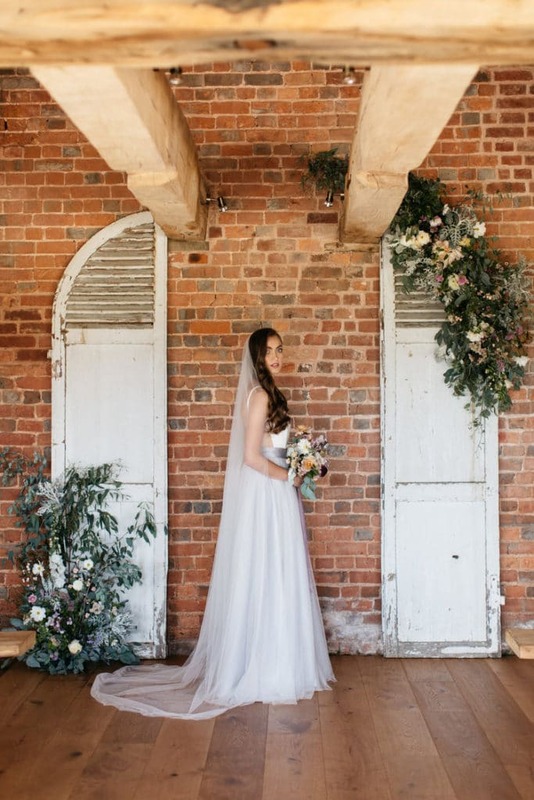 Take time to understand what you want on your wedding day and recommend suitable, like-minded wedding day service suppliers such as a photographer, hair and make-up artist, florist and caterer, plus any other services you require. 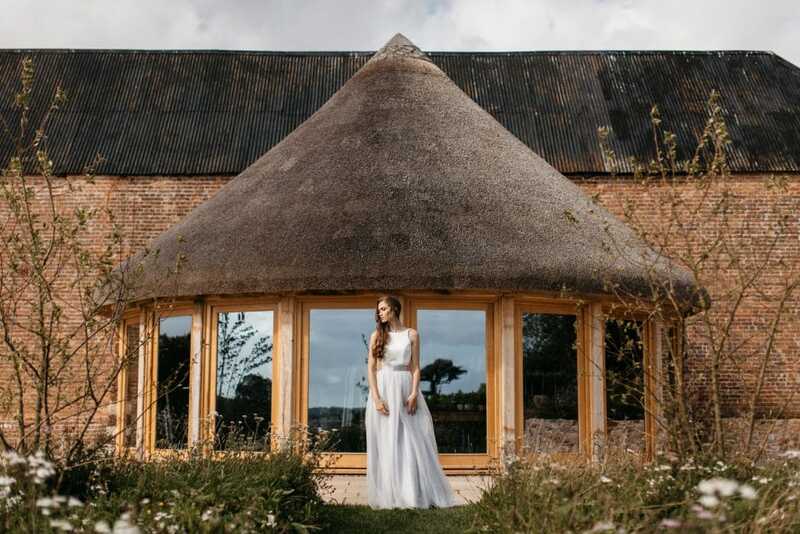 We take time to get to know local suppliers and will ensure they have not only have the right skills, but also bring the vibe you’re are looking for to your wedding day. Equally if you want to choose other suppliers we are happy to work with your chosen team. Treat every wedding day as a special occasion. That means we never have more than one wedding each weekend and one in mid-week. We want to give you our full attention and have the time and space to ensure every wedding day is as each of our couples envisaged, if not better. Not be constrained by the traditional wedding season. We offer weddings year round as we believe that the changing seasons provide the perfect backdrop to different styles of weddings and the particular feel each couple wants to create. Although there is nothing more romantic than a winter elopement in our book! We love what we do, and feel very privileged to be able to work with so many lovely couples at this special time in their lives and hope that our approach will appeal to you too. If you’d like to explore possibilities with us or find out more about our wedding options please take a look here. Or get in touch with Joanna on 07931 592969 or email her at events@brickhousevineyard.co.uk. We’d love to hear from you. Images by Emma Barrow Photography.